Kate Moss has reportedly angered celebrity friends including Naomi Campbell over her loyalty to the sultan-owned Dorchester hotel, reports The Sun– after Brunei passed a law which would see gay people and adulterers stoned to death. 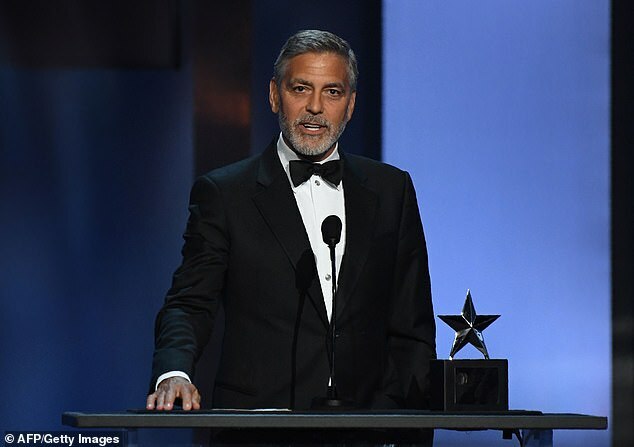 George Clooney called for a boycott of hotels owned by the Sultan of Brunei – which also includes London‘s 45 Park Lane and the Beverly Hills Hotel in Los Angeles – after the nation passed a law making homosexuality and adultery punishable by death. The star held her 45th birthday at the hotel’s restaurant, China Tang, and has been a familiar face there for many years. Now, Naomi, Tom and Mario are said to be ‘privately annoyed’ with the star for not speaking out. In a column for Deadline earlier this month, George Clooney wrote: ‘They’re nice hotels. The people who work there are kind and helpful and have no part in the ownership of these properties. Last week protestors were thrown out of The Dorchester after three men unfurled banners and staged a protest, after dining in the five-star venue’s restaurant. 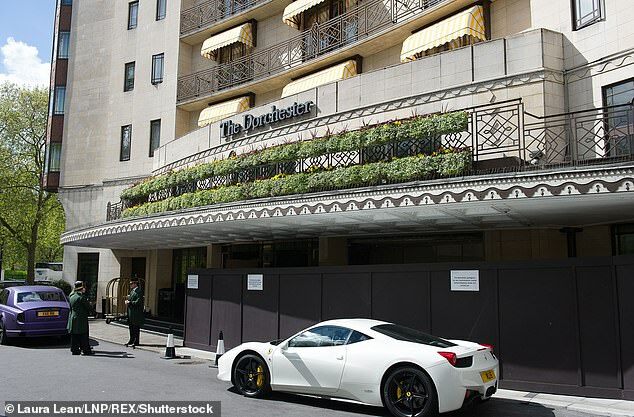 The hotel, in Mayfair, is part of the Dorchester Collection, a chain of hotels owned by the Brunei Investment Agency, which is owned by the Sultan – and it has been the focus of protests since the law was announced. 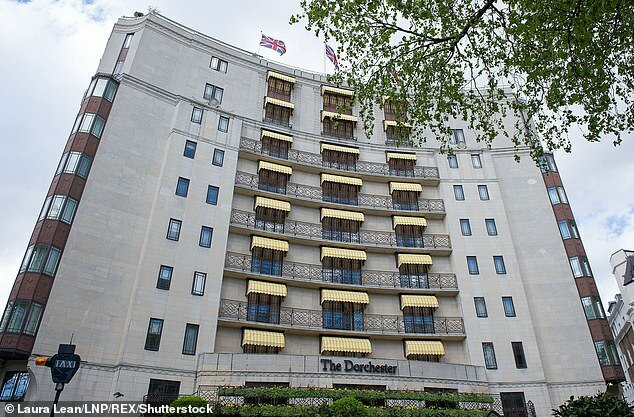 A spokeswoman for the Dorchester Collection said it was a ‘political and religious issue that we don’t believe should be played out in our hotels’. She said: ‘Inclusion, diversity and equality are the foundation of Dorchester Collection. ‘We’re deeply saddened by what’s happening right now and the impact it is having on our employees, guests, partners and suppliers in particular. ‘Our values are far removed from the politics of ownership. ‘We are aware that many other brands have ownership with similar backgrounds in this increasingly global world.